Bigfoot History from three perspectives; Native American, pioneer, and modern. Plus new technologies. 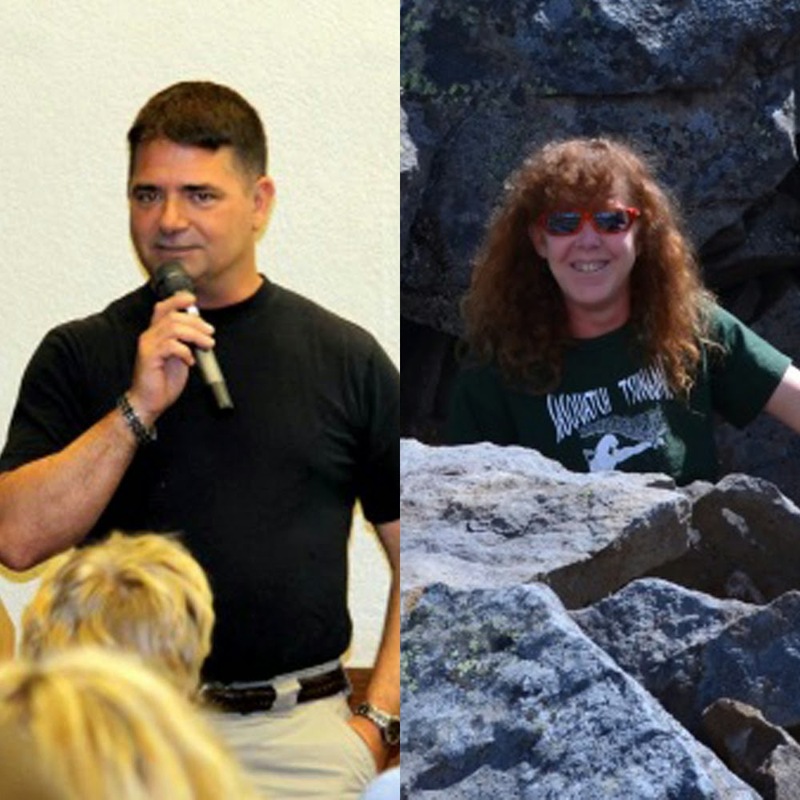 We are very excited to kick off the official hopsSquatch year with the Bigfoot communitie's power couple, Todd and Diane Neiss. This will be their first combined presentation and it promises to be enlightening. Topics covered will be Bigfoot history from at least three perspectives; Native American, pioneer and modern. With the combined research and knowledge of both Todd and Diane, this should presentation should inspire new and old researchers alike. Other topics include new research technologies and of course Todd and Diane will be available for questions and answers. Want to know more about these two? Read a quick bio below. Eyewitness turned researcher, Todd Neiss is an Active Duty Staff Sergeant in the Oregon Army National Guard; and a veteran of the Iraq War. He founded the “American Primate Foundation” in 1998. Actively researching these elusive creatures for over two decades, Neiss has been the subject of many television shows and documentaries and has been a featured speaker at numerous Bigfoot conferences across the U.S. and Canada. 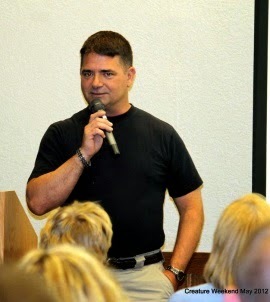 He holds an Associate of Arts degree in Multi-Disciplinary Studies from Grantham University. 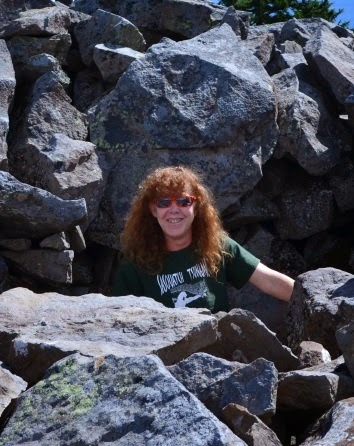 Diane Stocking Neiss is currently employed by the Oregon Department of Human Services (DHS) and founded “Stocking Hominid Research” in 2007. She too has given speeches at various conferences as well as appeared on television. Diane became interested in Bigfoot at a very young age and went on to conduct research in the Southeastern United States as far back as 1974. She co-authored the cryptozoological book “Elementum Bestia” in 2007. After visiting the Pacific Northwest in the 1990s, Stocking ultimately moved to Oregon, where she continues her research with her husband Todd. Diane holds an Associate of Science degree in Forestry from Lake City Forestry College in Florida. Todd & Diane Neiss live aboard a 42-foot motor yacht christened “Jadoo Shikari” (Hindu for “Mystery Hunter”) in Portland Oregon. 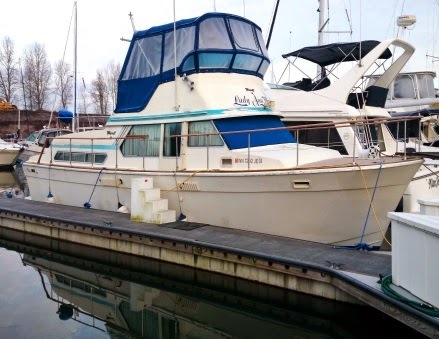 Upon retiring, they plan to utilize the yacht as a research vessel; exploring the numerous wilderness inlets along the British Columbian coastline in search of Bigfoot. Equipped with a mast mounted remote-controlled FLIR camera, they intend to explore intercostal islands and scour their shorelines and interior for any evidence of these elusive creatures. 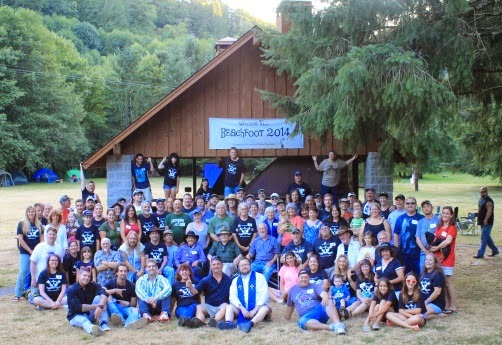 Together they host a unique, invitation-only, annual retreat for international Bigfoot researchers in the temperate rain forests of the Oregon Coast Range. Dubbed “Beachfoot”, it provides researchers the opportunity to gather for four days in a casual setting to socialize, network, and share their research without the distraction of an audience, media or vendors. Beachfoot has attracted researchers from five countries and nearly every state in the U.S. This year they will mark their 8th annual gathering. For more information on Beachfoot, please check out their Facebook page simply entitled “Beachfoot” for pictures and commentary about the gathering. Also feel free to visit their webpage at www.americanprimate.com. They can be reached via e-mail at americanprimate@aol.com or dstocking@yahoo.com. Jeopardy answer: They are sponsoring Sierra Nevada's Bigfoot Barleywine Style Ale release party. Jeopardy question: Who is Hopssquatch﻿? 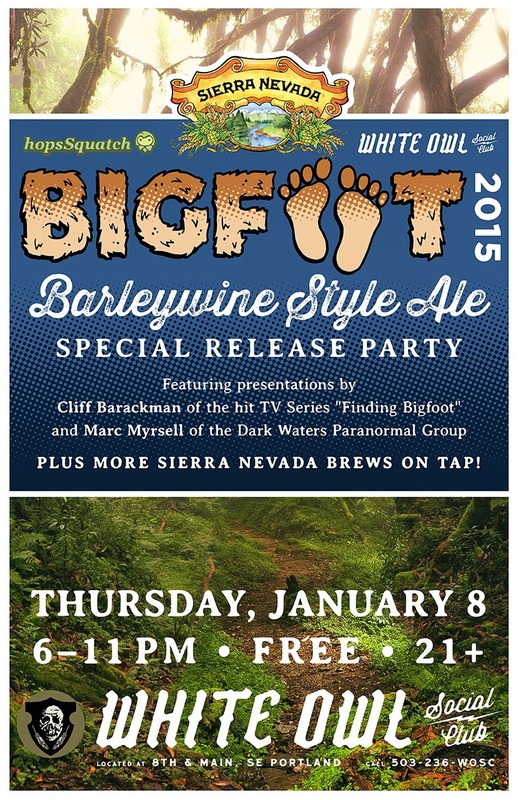 Join us JAN 8th 6-11pm for some Beer and Sasquatch celebration! It's FREE! Meet us at the White Owl Social Club in SE Portland on 8th and Main. Must be 21 and older.